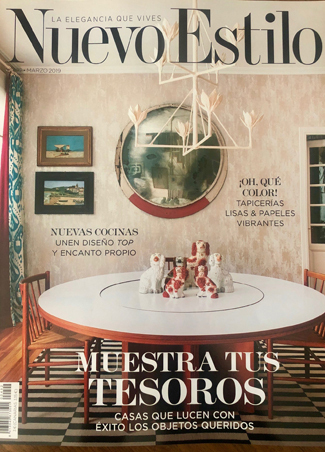 Zouina fabric by Osborne & Little and Motown by Margo Selby featured in Nuevo Estilo Spain April 2019. 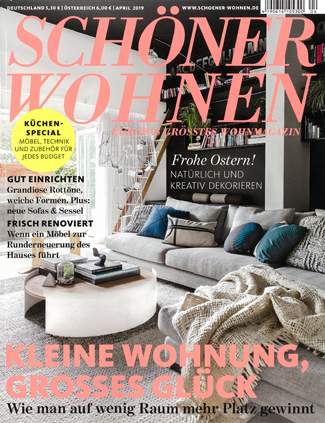 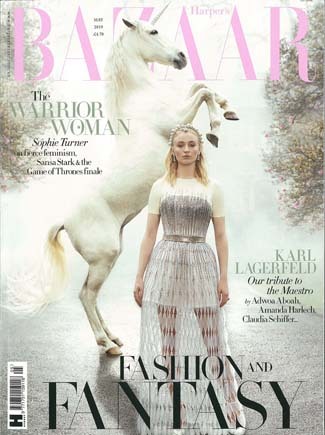 Bonnelles wallpaper by Nina Campbell distributed by Osborne & Little featured in Schoner Wohnen Germany April 2019. 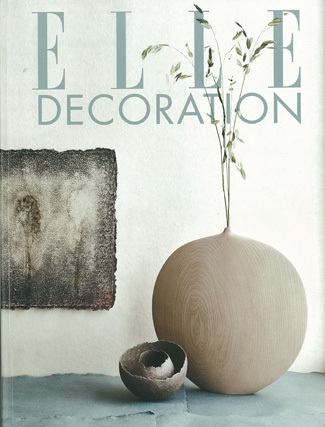 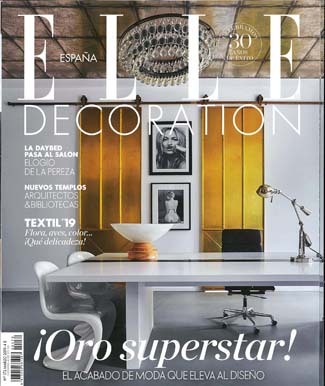 Green Wall and Feuille D'Or wallpaper by Osborne & Little Featured in Elle Decoration April 2019. 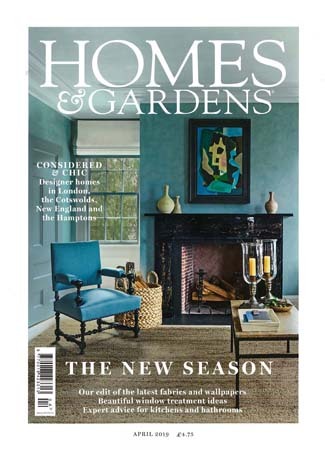 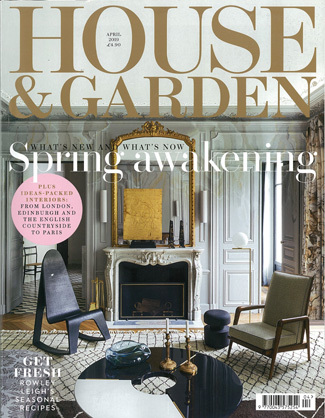 Zouina and Temara fabric from Osborne & Little's Spring 2019 collection featured in House & Garden April 2019. 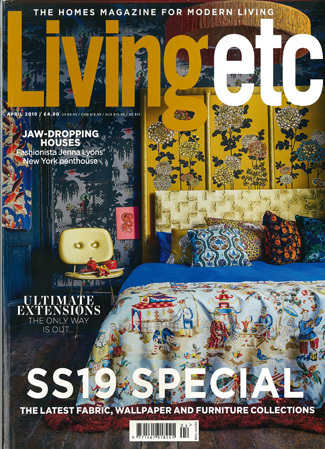 Sansui wallpaper by Nina Campbell distributed by Osborne & Little featured in Living Etc April 2019 issue. 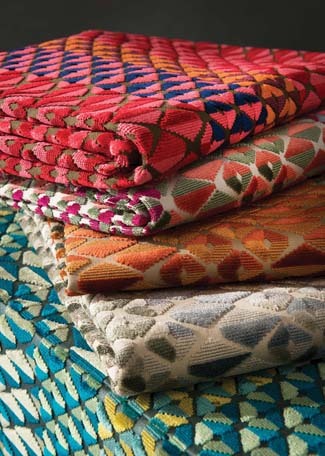 Margo Selby, woven textile designer and artist, talks us through the design process. 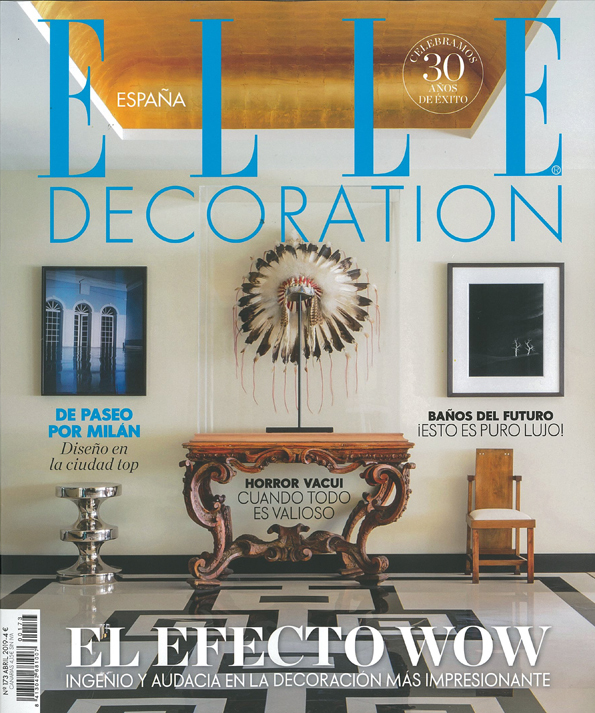 Magnolia Frieze wallpaper by Osborne & Little featured in Elle Decoration Spain March issue. 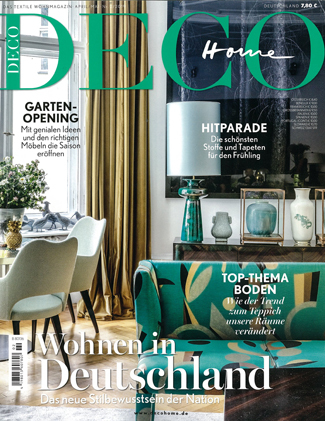 Trailing Orchid Wallpaper by Osborne & Little featured in Brigitte Germany March issue.